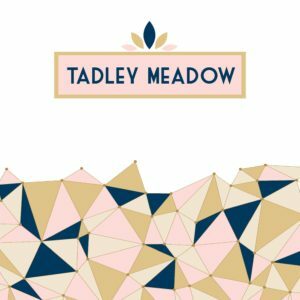 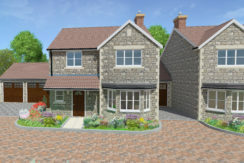 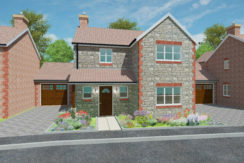 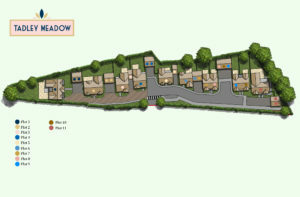 Tadley Meadow is a small select development and is located on the edge of the market town of Frome overlooking rolling countryside. 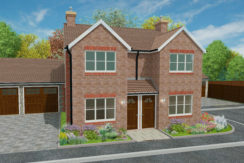 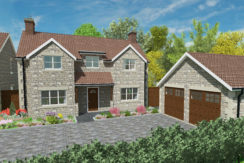 There are just 11 houses on this delightful site with a mixture of 2, 3 and 4 bedroom designs – all have a garage/ garages and parking. 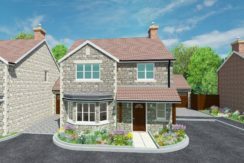 Each home is finished to an exceptionally high standard with superb fitted kitchens having fully integrated appliances and the bathrooms and en-suites have an attractive range of fitted furniture. 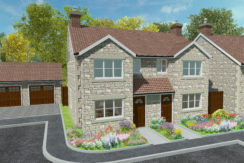 Set in this wonderful location these beautiful houses would make the perfect homes – just come along and see for yourself! 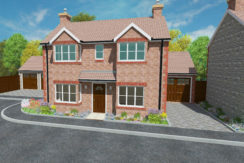 Brochures and more information coming very soon.